It is built upon the blockchain meaning that the information we post upon it is permanent. We therefore know that we will not fear losing that information and can access and use it anytime we want to even after many years. It’s a decentralised community meaning that there is not a specific group of people who will be controlling things to go their own way but the community controls itself. The consensus of the community is the one that directs the course by which things must go meaning it is friendlier to the community and the community will always be doing their best to set their definite unique standards. In many other blockchain mining activities, the miners get all their profits all to themselves but the Steemit blockchain GIVES BACK 75% OF THEIR MINING PRODUCE BACK TO THE COMMUNITY. This is very a very powerful empowerment to the people and also it shows THE GENEROSITY OF OUR BELOVED COMMUNITY FOUNDERS AND DEVELOPERS. The community isn’t involved in the mining and yet it gets the greatest percentage of the mining profits. 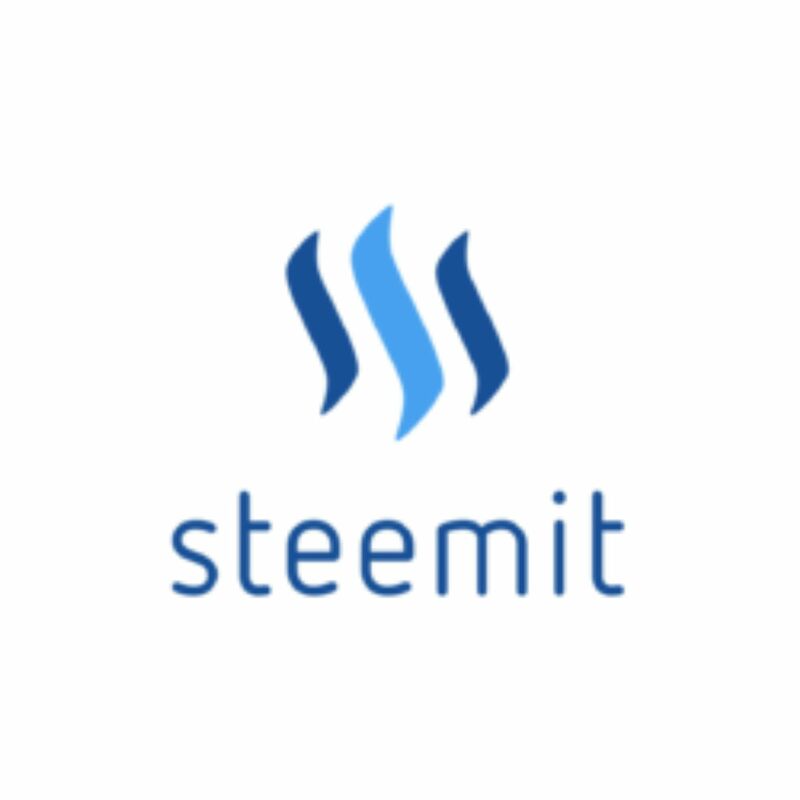 With these and the coming posts on this series, I will show you how great the possibility is also of people migrating from other social platforms to become part of this awesome Steemit family. My greatest thanks to Ned Scott and Dan Larimer. You did not only invent a social network built upon the blockchain, you made a home for us. Lovely post, Followed and Upvote you.. need same favor from you.